The ALA represents the interests of our industry on the local and state levels. 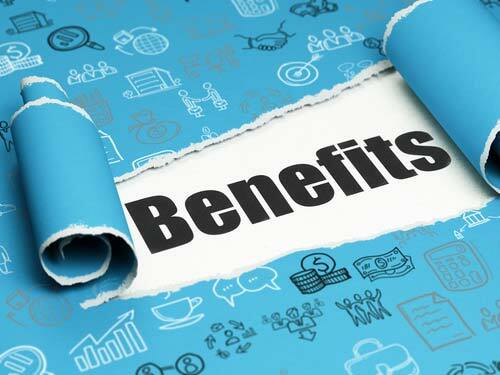 In addition, members are entitled to exclusive discounts from our vendors. Monthly digital newsletter (ALA Voice). Online directory of ALA members. 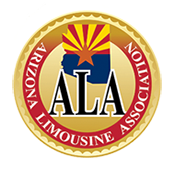 ALA Logo to display in your website, marketing material or your vehicle. TNC resources including sample letter templates, and state policy advocacy checklist. Legislative templates and tools for local use. Free seminar on Limousine business management. All Members also receive savings on various discount programs for ALA Members ONLY. These discounts are designed to more than pay for ALA membership.